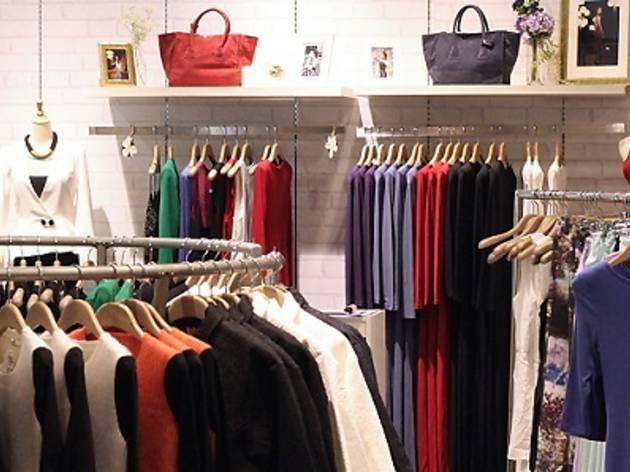 Local label Love, Bonito has set up their first, albeit temporary, brick-and-mortar shop at TANGS VivoCity, featuring stylish pieces from the main line and luxe sister line, Covet, as well as the recently-launched collaboration collection with designer Julien Fournié. 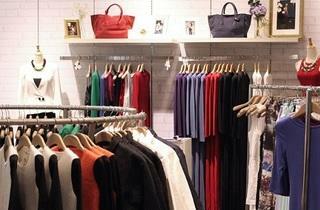 Plus, they've got an in-house personal shopper to furnish you with styling tips upon request. What are you waiting for? Start shopping!